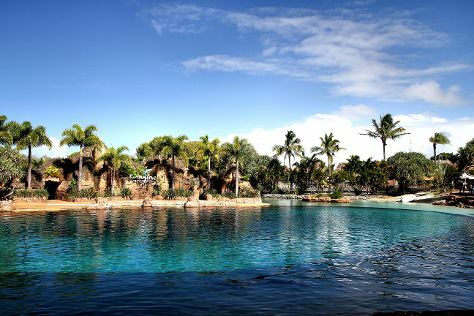 On the 26th (Tue), observe the fascinating underwater world at Sea World Theme Park. Planning Gold Coast trip won't be overwheling when you use's Insprock itinerary maker. Kuala Lumpur, Malaysia to Gold Coast is an approximately 12-hour flight. You can also do a combination of flight and train. The time zone difference when traveling from Kuala Lumpur to Gold Coast is 2 hours. Plan for slightly colder temperatures traveling from Kuala Lumpur in March, with highs in Gold Coast at 32°C and lows at 23°C. Wrap up your sightseeing on the 26th (Tue) early enough to travel to North Sydney. North Sydney is a suburb and major district on the Lower North Shore of Sydney, Australia. 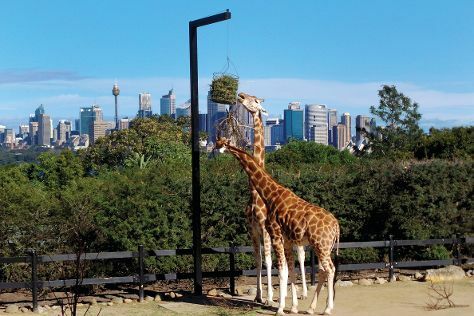 Start off your visit on the 27th (Wed): admire the natural beauty at Wendy Whiteley's Secret Garden and then tour the pleasant surroundings at Taronga Zoo. To see reviews, traveler tips, where to stay, and more tourist information, read our North Sydney journey website . You can fly from Gold Coast to North Sydney in 3.5 hours. Other options are to do a combination of train and flight; or drive. In March, daily temperatures in North Sydney can reach 30°C, while at night they dip to 22°C. Wrap up your sightseeing on the 27th (Wed) early enough to take a bus to Sydney. 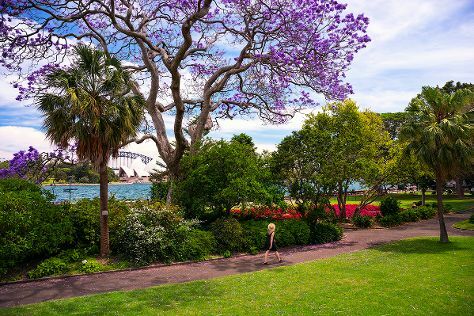 On the 28th (Thu), wander the streets of Darling Harbour, then wander the streets of The Rocks, and then admire the natural beauty at Royal Botanic Garden Sydney. Keep things going the next day: snap pictures at Sydney Harbour Bridge, then hike along The Opera House to the Botanic Gardens Walk, and then catch a live performance at Sydney Opera House. For traveler tips, reviews, ratings, and other tourist information, you can read our Sydney trip itinerary planning website . Sydney is just a stone's throw from North Sydney. In March, plan for daily highs up to 30°C, and evening lows to 22°C. Finish your sightseeing early on the 29th (Fri) to allow enough time to travel back home.